For further information, please do not hesitate to contact us to discuss your specific requirements. 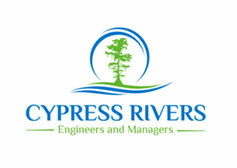 Cypress Rivers Pty. Ltd. has been involved within the last 5 years.